Starting out as a model borrowing his styling cues from Marilyn Manson, Manzin developed into a unique homme fatale. Manzin is now loose in New York City, not afraid to break the rules, and taking gender ambiguity to a personalized new level. You recently relocated to New York City. What have you been up to there and how has the new environment affected your personal style? 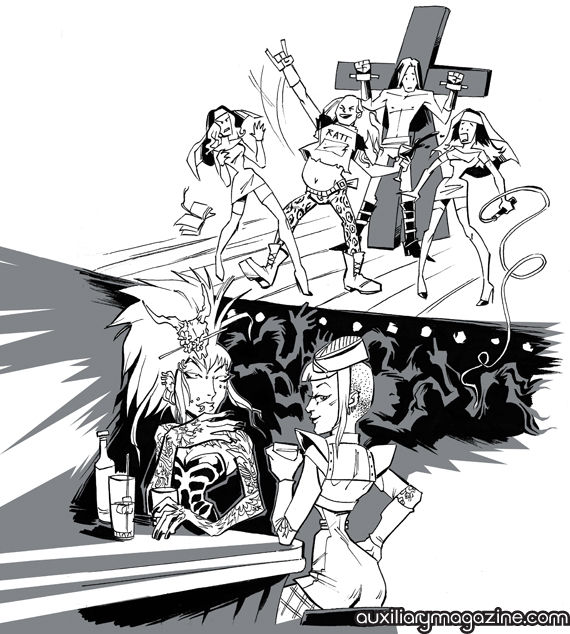 Manzin : Mostly I’ve been getting lost in the city and abandoning myself to whatever interests me. Once the tricky business of finding a job was out of the way, I could indulge a bit more in the restaurants, bars, clubs, and shops and I’m really enjoying the variety. It’s making me a bit more polished than I was before, I like to think I’ve come a long way from haunting thrift shops, now my key pieces are by quality designers and I have more access to better materials to play with. Plus spending time pounding the pavement has exposed me to a lot of different people and I’m constantly inspired and to some extent influenced by who and what I see on the streets. Manzin is most intriguing. Not only for the shots from professional photographers but for wowing his fans with self made outfits and creative shots of his own. He can be beautiful or handsome. Enticing or I Dare You. So glad the world is finally taking note. Would love to see him in more shoots or contributing as a photographer, himself. Am familiar with the shots photographer Ron Douglas took and is all I can do not to steal them (I won’t) for my romance covers. I love his look and would love to see more of him! 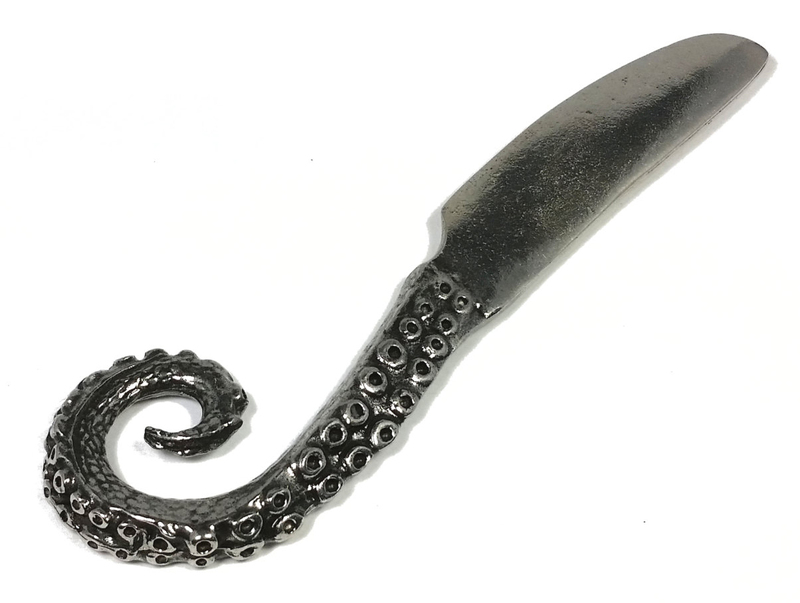 This week’s Item of the Week is the Tentacle Spreader by Martha Rotten, a unique conversation piece perfect for wine and cheese parties. 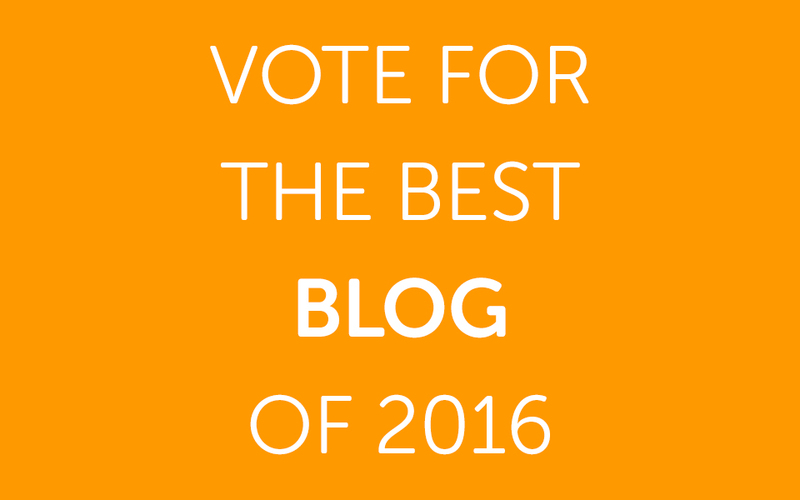 Cast your vote for the best alternative, subculture, unique, or independent Blog of 2016!